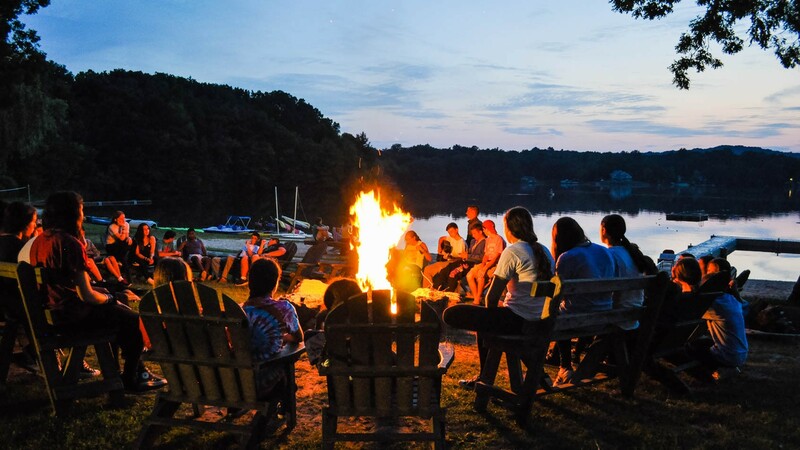 A premiere co-ed residential camp that boasts magnificent facilities, wide array of activities and makes memories that last a lifetime, each and every day. 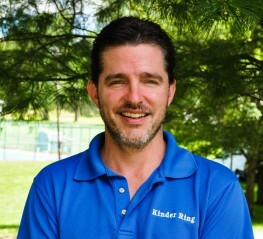 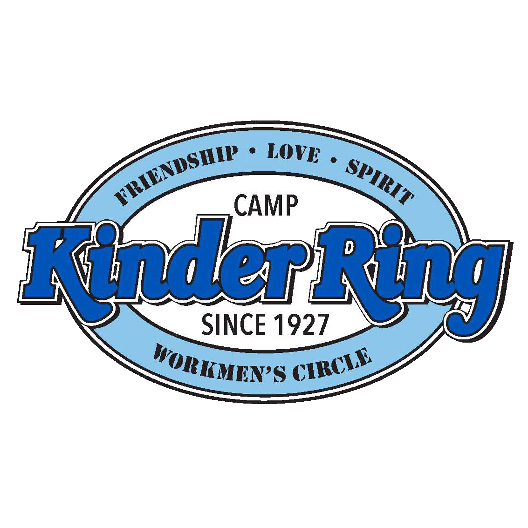 Camp Kinder Ring, filled with Friendship, Love and Spirit, has been welcoming children into its “wonderland” for 90 years. 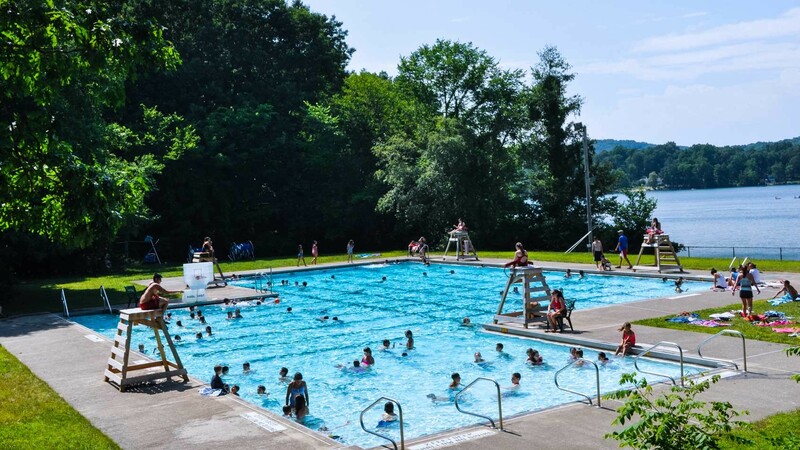 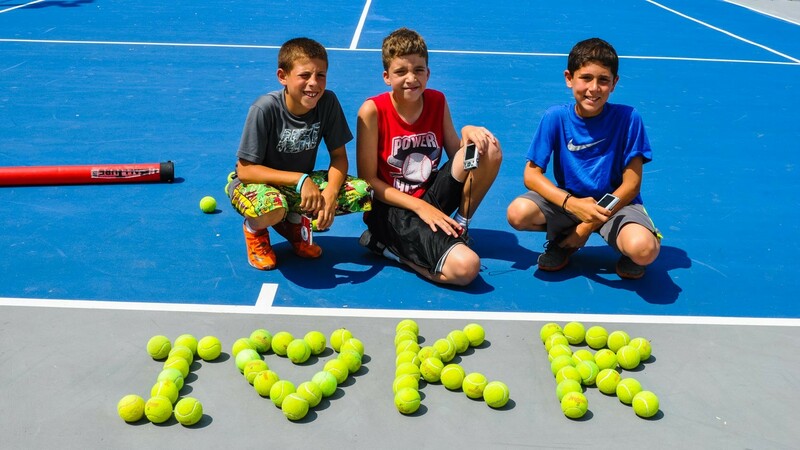 Nestled in the Hudson Valley, on more than 100 acres of pristine property and overlooking beautiful Sylvan Lake, Kinder Ring boasts tremendous facilities, programming and staff. 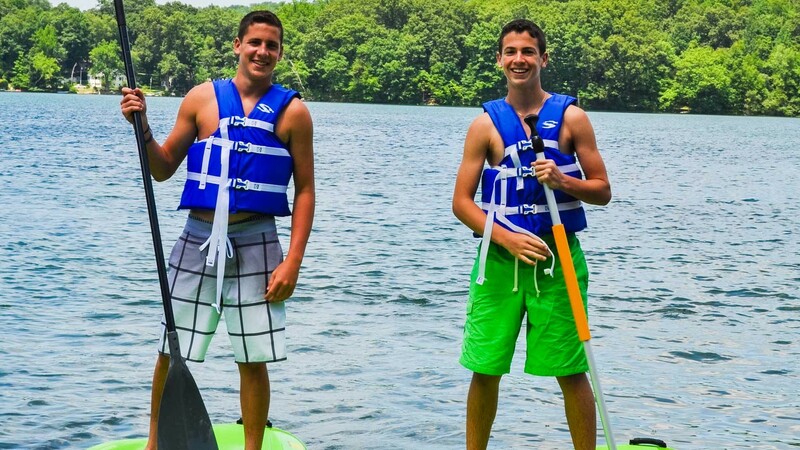 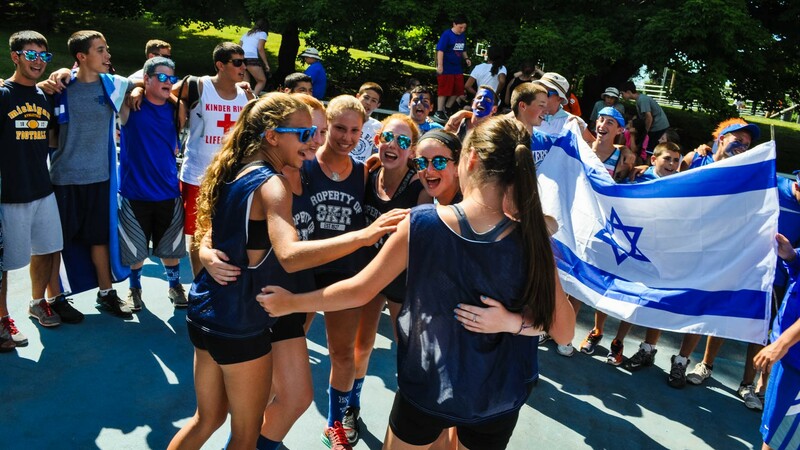 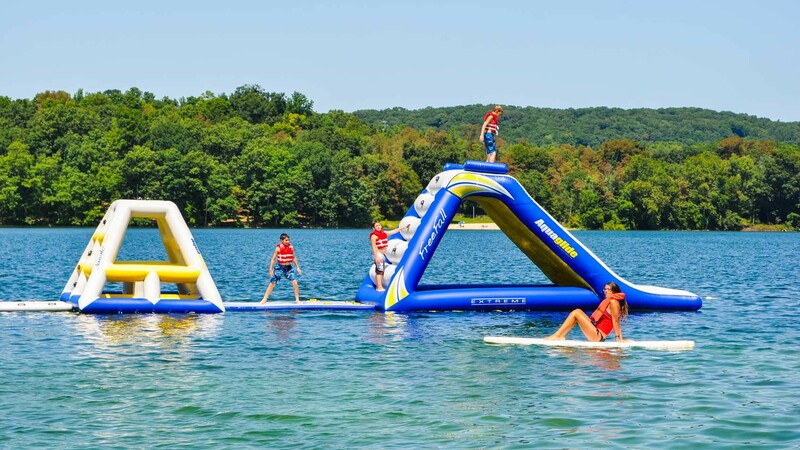 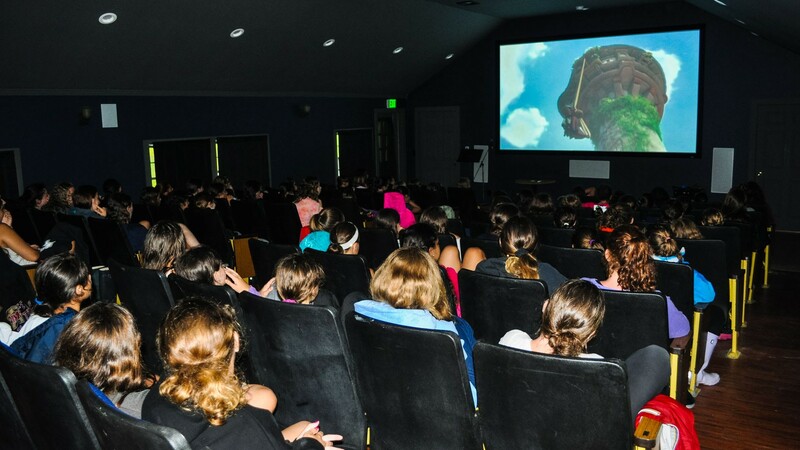 It offers the Pinnacle in Sleep-Away Camp Experience for boys and girls aged 7-16 – from an impressive Athletic Program, to a magnificent Waterfront including a huge swimming pool and exciting lake activities, to Arts and Crafts, Drama, Adventure Center and Ropes Course, Jewish Culture program, and several travel programs. 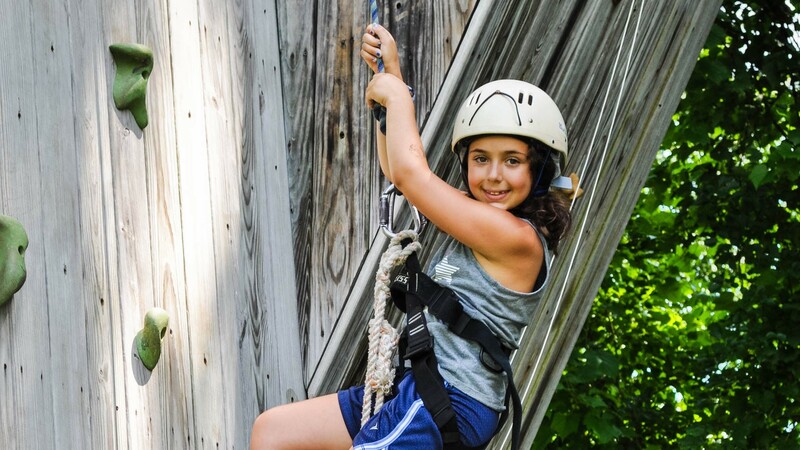 The Health Center at camp is staffed 24/7 by a team of nurses and a doctor and is stocked with all necessary medical supplies and medications. 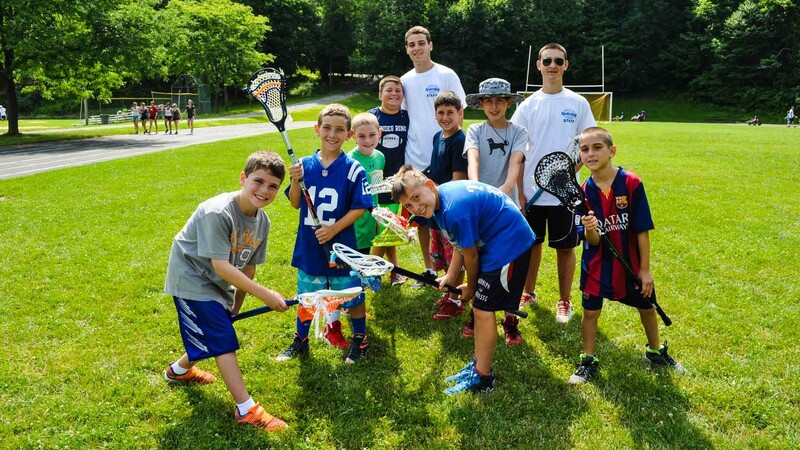 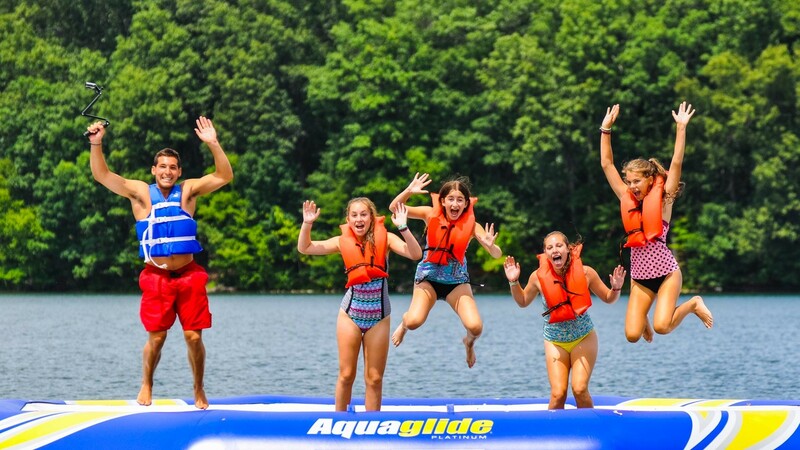 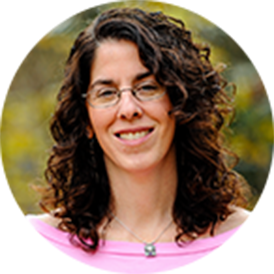 Camp Kinder Ring is accredited by the American Camp Association, is a member of the Foundation of Jewish Camps, and is a participant with the Harold Grinspoon Foundation.